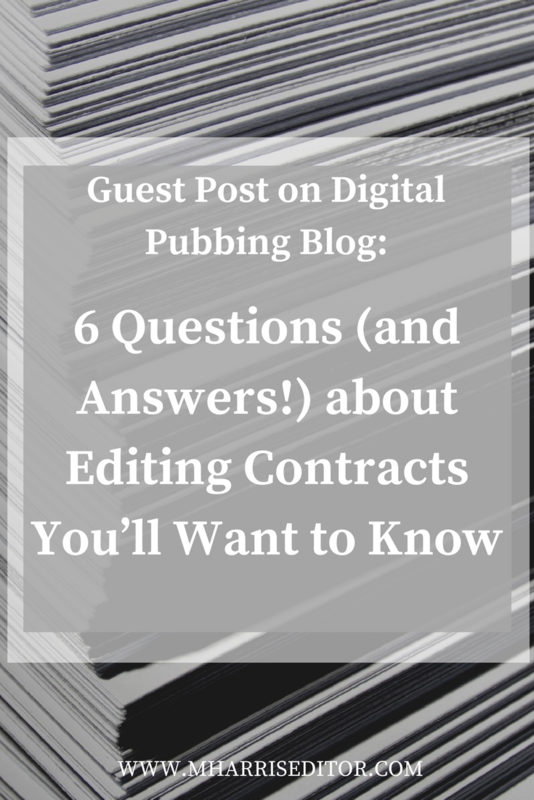 I’m really excited to share that I’ve been honored with a guest post on the Digital Pubbing blog! Author Sabrina Ricci gave me a spot to share info. on a topic I’m passionate about: contracts! Click the image below to read the full post.